Kitchen cabinets can dramatically transform the look and feel of your kitchen. However, as many homeowners have found out, you don’t have to spend a fortune on replacing your cabinets in order to accomplish this goal. If your kitchen cabinets are in good physical condition, refinishing them can be a great way to give your kitchen a new look. Cabinet refinishing can improve the overall feel of your kitchen, make the kitchen seem bigger and improve the overall value of your home. Every kitchen can do with an update every now and then. 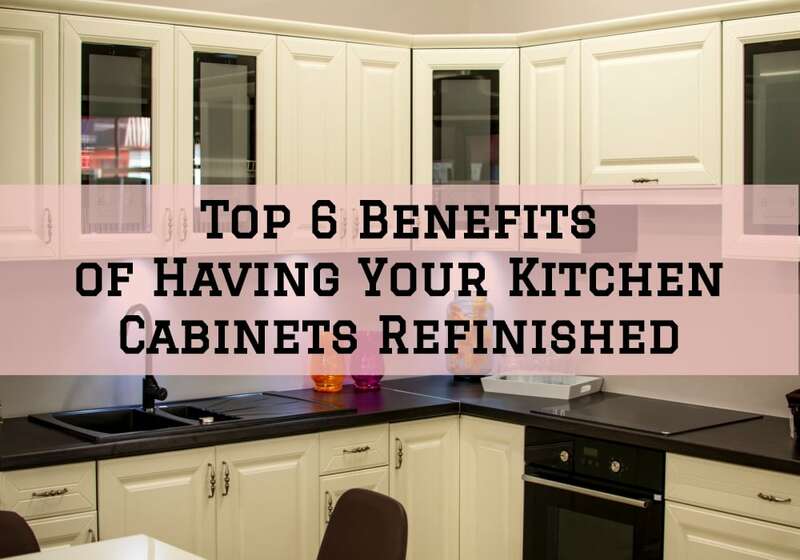 In this article, we will have a look at the top 6 benefits having your kitchen cabinets refinished. Replacing your entire set of kitchen cabinet can cost around $8,000-$12,000 and take up to 4 weeks to complete the project. Cabinet refinishing on the other end can cost less than a half the cost of installing new ones. Your cabinets might be in great structural condition, but maybe only the doors need some improvement. In this case, you don’t have to rip off the entire set of cabinets. Replacing your kitchen cabinets may be only necessary if your cabinets are warped, cracked or extremely aged. A full replacement of your kitchen cabinets can take quite a long time, which translates to a longer downtime –imagine not being able to fully use your kitchen for 4 weeks. You can avoid this by having your kitchen cabinet refinished instead. 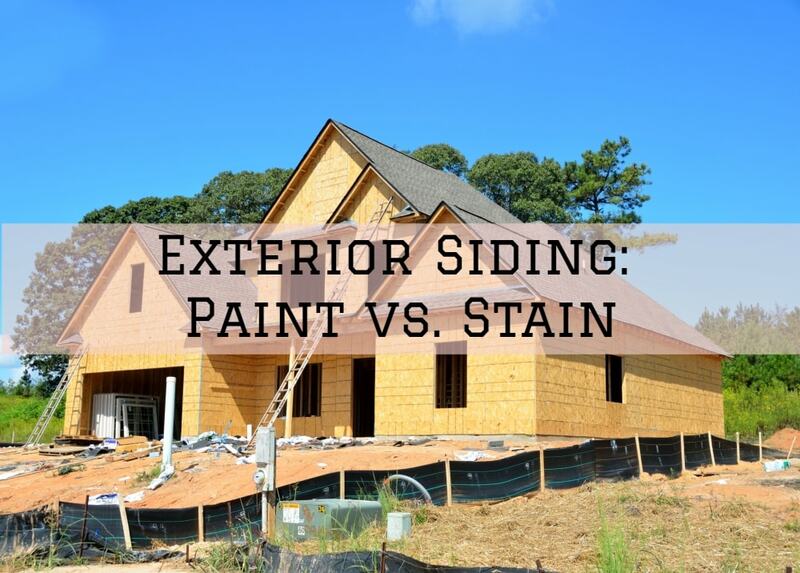 Refinishing options such as repainting are more convenient and much simpler to implement. 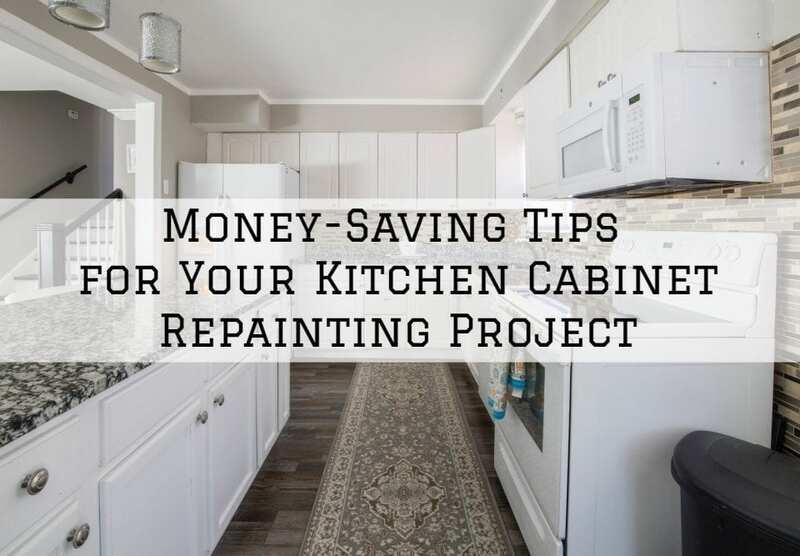 Refinishing only takes around 2-3 days and then the cabinet doors will be re-installed –and you will still be able to use your kitchen during this time. Refinishing your kitchen cabinets gives you plenty of options in terms of finishes and colors. 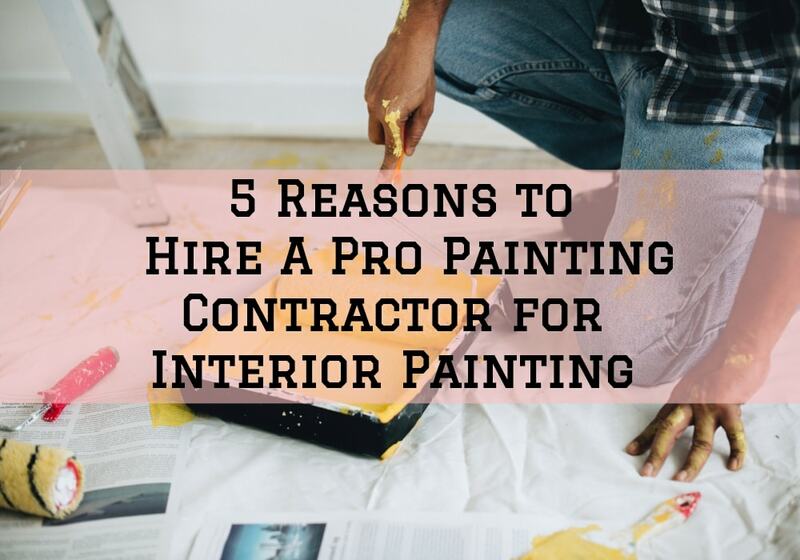 You can repaint your kitchen cabinets in a color that blends with the existing kitchen color and overall home décor, or go for a specific finish such as glazing, glossing, stressing and antiquing. You don’t have to be stuck with the designs and colors that came from your manufacturer –add your personal style and finish. You can even add hardware and trimming to make everything unique. If you’re looking to put your home on the market and want to add some value before then, refinishing your kitchen cabinets can go a long way. A kitchen cabinet repaint, for instance, will pay for itself many times over compared to a complete remodel. The feel and look of your kitchen have the greatest impact on the minds of a potential buyer. Your freshly refinished cabinet doors will stick out and set a positive impression throughout the entire house viewing process. Even if you don’t plan to sell your house any time soon, any updates on your kitchen cabinet is a worthy investment. Many homeowners are striving to reduce their carbon footprints, and they are doing this using the three Rs: reduce, reuse and recycle. So if you’re not remodeling and changing the entire layout of your kitchen, and your kitchen cabinets are still in good condition, throwing them away will only contribute to the already piling hazardous waste. Most kitchen cabinets contain a material known as formaldehyde, and this can be quite hazardous if it ends up in landfills. If you must remove them, consider forwarding them to a company that does recycling. Kitchen cabinets take the most real estate in your kitchen, and if they’re looking old and dented, these imperfections can really stick out. Cabinet refinishing services will not only provide your cabinets with a new revitalized look, but also a better one. It’s a great way to give the natural wood on your kitchen cabinets a new finish. Other than the new look, the added protective layer makes your cabinets far more durable. Refinishing your kitchen can be the most economical, convenient and eco-friendly option when you want to give your cabinets a new look. 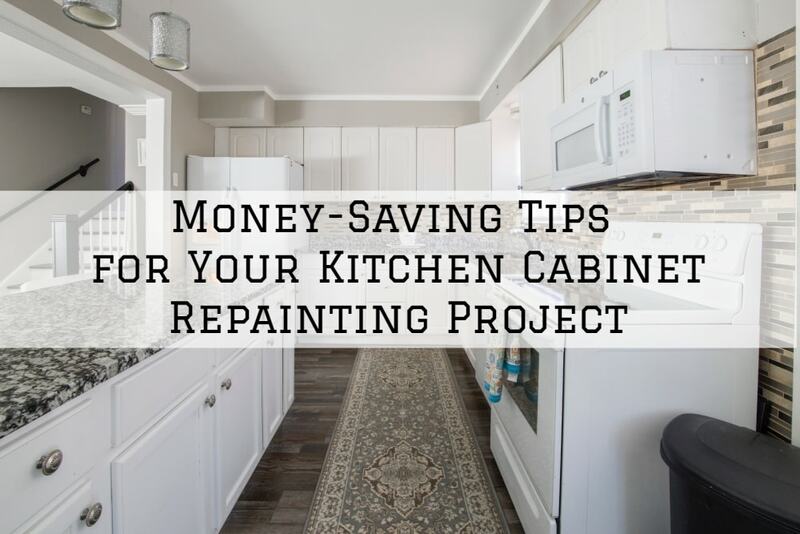 You don’t have to spend thousands of dollars replacing your kitchen cabinets if they’re in a Good condition. If you need help refinishing your kitchen cabinets in the areas of Warsaw, Syracuse, Leesburg or Columbia City Indiana, reach out to us and we will be more than happy to provide you with a free estimate and kick off your kitchen cabinet refinishing project as soon as possible.